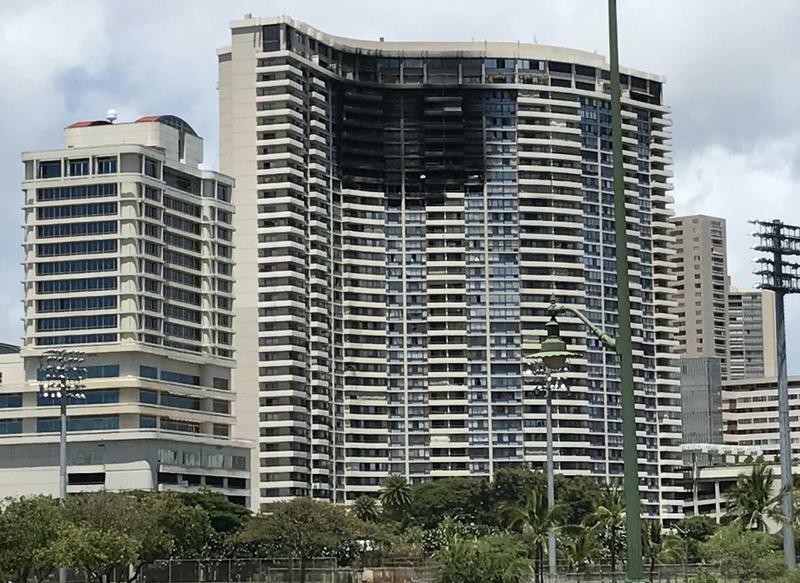 Residents of the Marco Polo condominium on Kapi’olani Boulevard are now eligible for low-interest loans following a devastating fire two months ago. HPR’s Wayne Yoshioka reports. 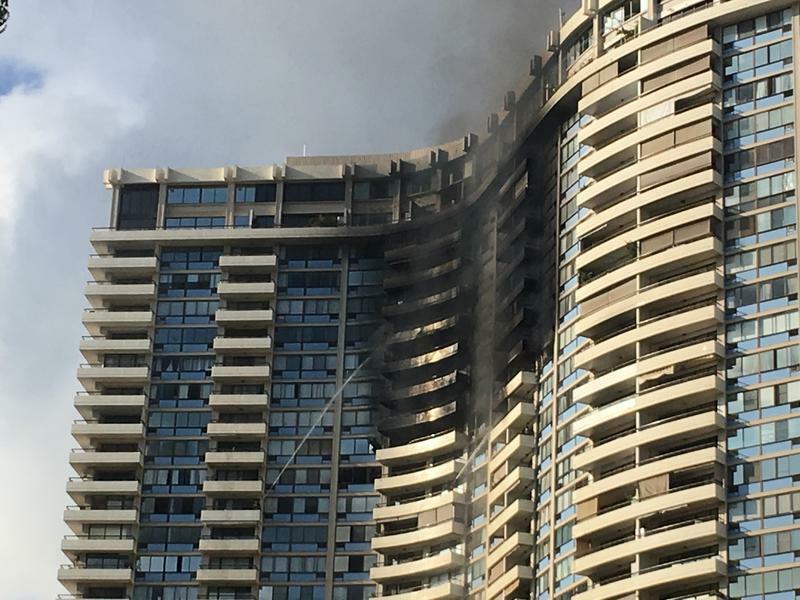 The devastating fire at the Marco Polo Condominium left 3 residents dead and more than a dozen injured, Friday. 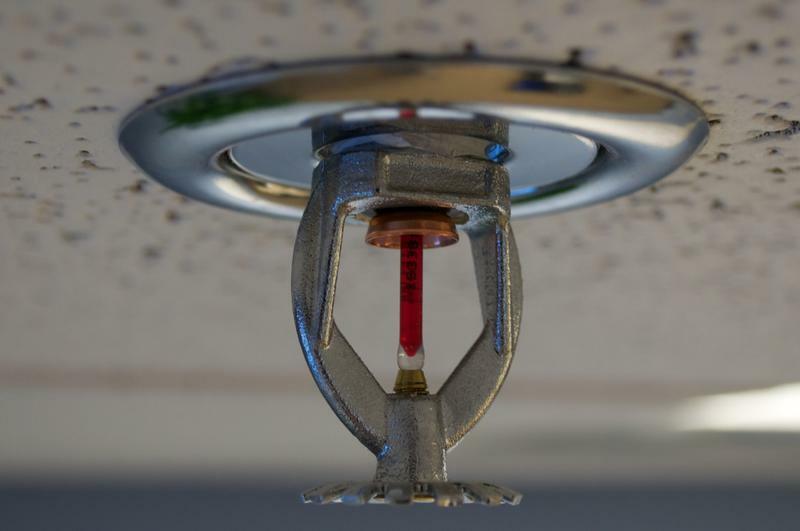 As HPR’s Wayne Yoshioka reports, residents and lawmakers are now looking at requiring automatic fire sprinkler systems in all high rise condominiums to prevent another tragedy.